Robotic process automation is expected to reach a value of $11.4 million by 2026. You thought the cloud made a thunderous impact? 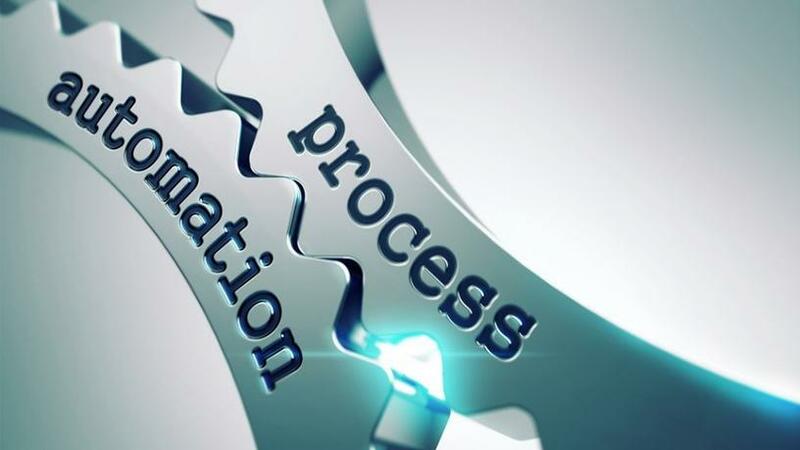 Well, hello to the winds of change we're about to see from robotic process automation (RPA), writes Ocular Technologies CEO Pommie Lutchman. As with most life- and business-changing technologies, RPA did not just pop onto the contact centre scene out of the blue. Oh no. Its power today is due to the evolutionary steps it has made to its current maturity; an innovative growth that perfectly matches, and is now reshaping, the current marketplace. According to a new market report published by Transparency Market Research, the global IT robotic automation market is expected to reach a value of $11.4 million by 2026. The August 2018 report explains that IT robotic automation is utilised to improve processing speed and accuracy, and reduce cost. "The software robots are used to interact with existing computing systems to execute application and process transactions; this is done by replicating human actions. Also, robotic automation has emerged as a strong alternative to outsourcing, especially offshore outsourcing." Thus, it is growing market share. But, what is it exactly about RPA that is fast-tracking its evolution, its innovation, making it the cause of great change? This sentence in the report preview sums it up: "Time savings and reduction in operational cost particularly are major factors while responding to the evolving consumer needs and these are key factors impacting the overall growth of IT enterprises." RPA is the better, smarter way of doing things. And, as for a contact centre combining RPA with artificial intelligence and a chatbot, and presenting the customer with such a hybrid solution, collectively they are immensely powerful. Digital futurist Yokel Malik on Futuremonger.com concludes: "With machine vision and speech recognition, artificial intelligence powered by data, analytics and decision-making abilities will become reliable enough to have RPA execute a series of complex and advanced tasks." Define your vision, always know what you'd like RPA to achieve for business, agents and customers, and then finally enjoy the freedom from boring repetition, mundane tasks, frustrated customers and expensive hours. Humans just aren't made for perfect duplication after duplication after duplication. But, we are made for the personalised, complex and bespoke.